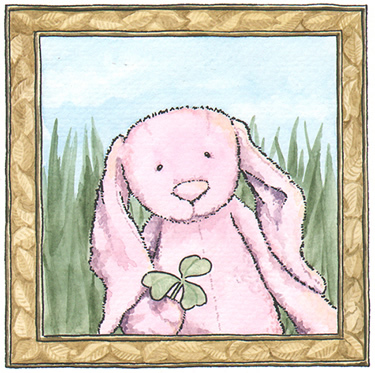 Have your favorite stuffed toy drawn by talented local children's picture book author and illustrator, David Hyde Costello, and framed by us! David's picture books include I Can Help and Little Pig Saves the Ship. He loves to draw adorable animals, real and imagined. David showed in our gallery, March 2017: Miniature Menagerie: Stories in the Making. If you'd like to commission David to create a custom stuffed pal portrait, Contact us for more info!